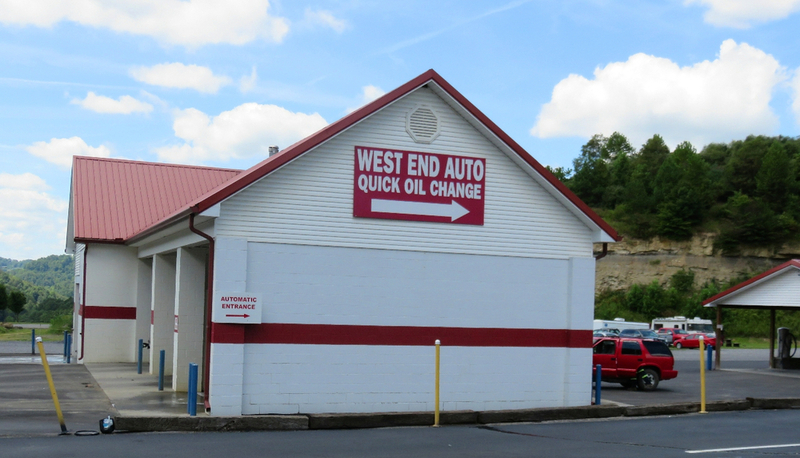 West End Auto is a small auto repair shop. 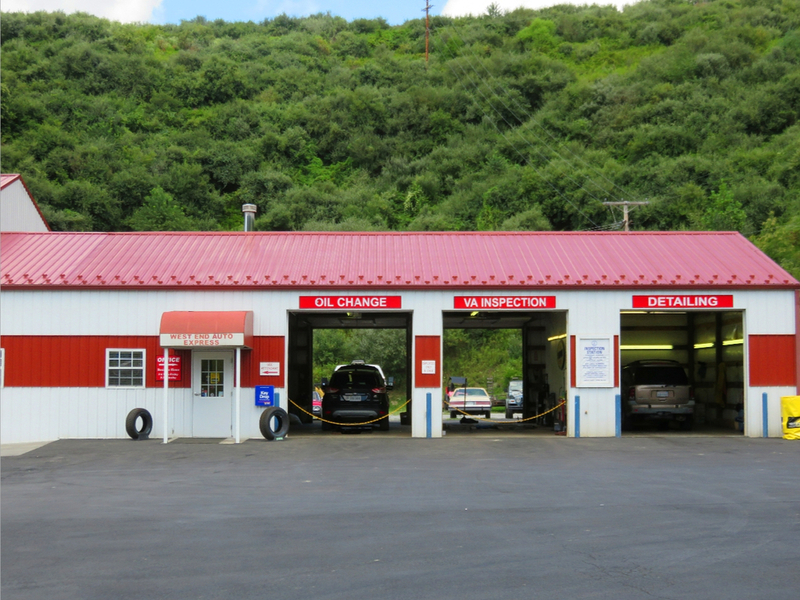 Specializes in oil changes, exhaust work, tires, brakes, alignments, car wash, auto detailing, and much more. A VA Inspection Station. 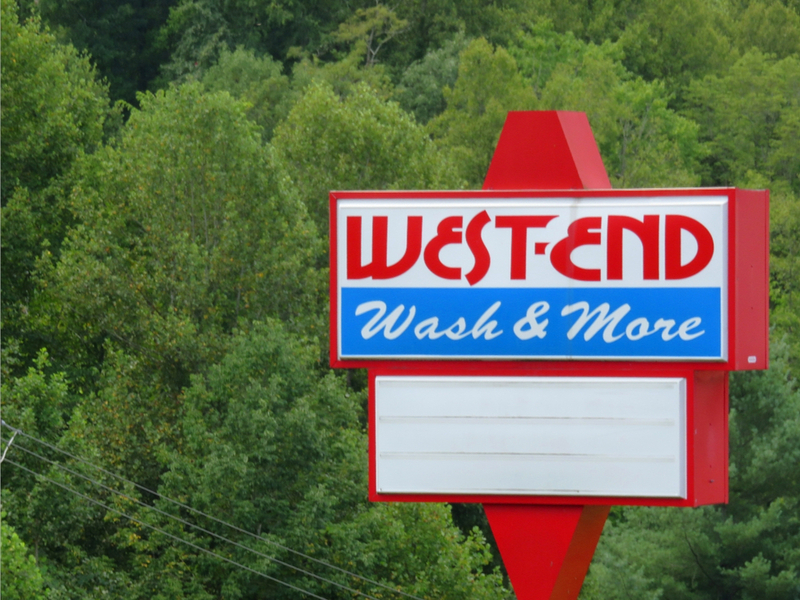 Contact Jennifer Mullins at 276-926-6080 and westendwash@hotmail.com.